A storm appears imminent on the horizon for community legal centres (CLCs) and legal aid organisations on the back of a recent federal government proposal to cut the contributions it makes to Queensland by 23 per cent from 1 July 2017. The Queensland Association of Independent Legal Services (QAILS) warns this will further prohibit access to justice for those already struggling to obtain legal services. They have joined other non-governmental organisations and called upon federal Attorney-General George Brandis to reverse proposed funding cuts. CLCs are currently unable to meet unprecedented demand for the services they provide and reluctantly turn away more than 150,000 people every year. It is against that backdrop that Lawfunder was conceptualised in order to provide a suitable platform from which people can ask for help and also a platform which complements the existing services provided by CLCs. How Can Lawfunder Help My Cause? Our team recently stumbled upon a TED talk delivered by Amanda Palmer, an artist and musician, who was successfully able to crowd fund her band’s album. Her goal was an ambitious one, to raise $100,000, and Amanda’s “crowd” of over 25,000 people more than met the challenge by pledging just under $1,200,000. But how did you make people give money? I didn’t make people give money; I asked for help. When we really see each other, we want to help each other. And while you might think asking for help will make you vulnerable, what do we really stand to lose by asking our community to correct injustice? Nothing! 1. Who is your crowd? I only have 96 friends on Facebook. How do I ask people I’ve never even met? 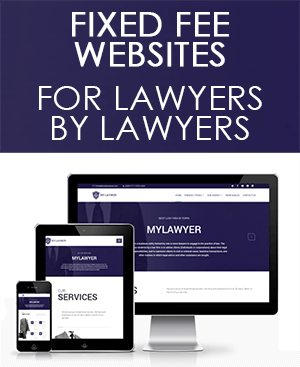 Lawfunder is at the forefront of crowd funding for legal causes in Australia, effectively providing you access to supporters from across the country and from all walks of life. In a world we sometimes view as growing further apart, the internet is being used to harness the power of people to help others. Lawfunder is your tool to connect you with your crowd. 2. How can you rally them? I can’t round up my kids to clean their rooms, how do I motivate others?! Get in touch with us! This is potentially the most difficult question for fund seekers to answer and Amanda Palmer calls it the art of asking. She explains most of us have a fear to simply ask for help but ironically most of us have an inherent urge to help those in need. Afraid you don’t have a voice loud enough? Let Lawfunder be the megaphone that carries your message to the masses. If you represent a CLC, you can also use lawfunder’s blogging tool to reach out and connect with your community. 3. Why do they want to help? I don’t know any of these people. Why would they want to help me? There are a number of intrinsic and extrinsic factors which motivate humans to help others, ranging from simple acknowledgement (effectively receiving a message of “thank you”), through to feeling some kind of connection with your cause (it may be that someone close to them suffered a similar injustice to yours), to a desire to be part of a group fighting for a common cause or to support something which aligns with their personal beliefs. Many of us believe in the concept of “what goes around comes around” and that is one of the driving forces behind the success of crowd funding in general. Sometimes we are prepared to help others in the belief and hope that if something happens to us one day someone else will be there to help us just as we helped others. It’s a simple one, we promise! 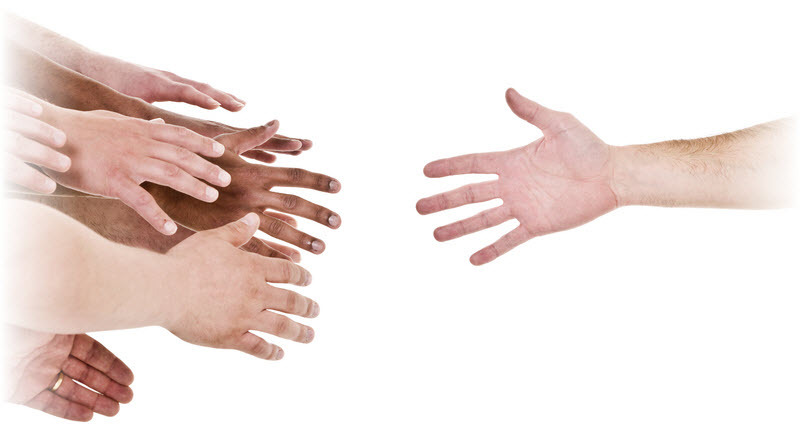 We simply challenge you to put up your hand for help or refer someone you know who is suffering a legal injustice so that we have the chance to help by raising money. Not sure if your cause is appropriate? Shoot us an email and we will help you where we can. We are also encouraging community legal centres and legal aid organisations to give us a try by either commencing a campaign or referring your clients to test out the services we provide. James wants to live in a world where everyone has a voice that can be heard and Nutella is eaten for breakfast, lunch and dinner. 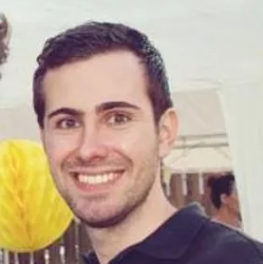 Fresh out of law school, James has years of experience in the production of transcripts for courts across Australia and blogs for Lawfunder as an outlet for his creativity. We simply challenge you to put up your hand for help or refer someone you know who is suffering a legal injustice so that we have the chance to help by raising money. Not sure if your cause is appropriate? Shoot us an email and we will help you where we can. ** I AM PUTTING UP MY HAND. I AM SUFFERING A LEGAL INJUSTICE. I DESPERATELY NEED HELP TO RIGHT A WRONG.